There is no more special time in a woman’s life than while she is with child . 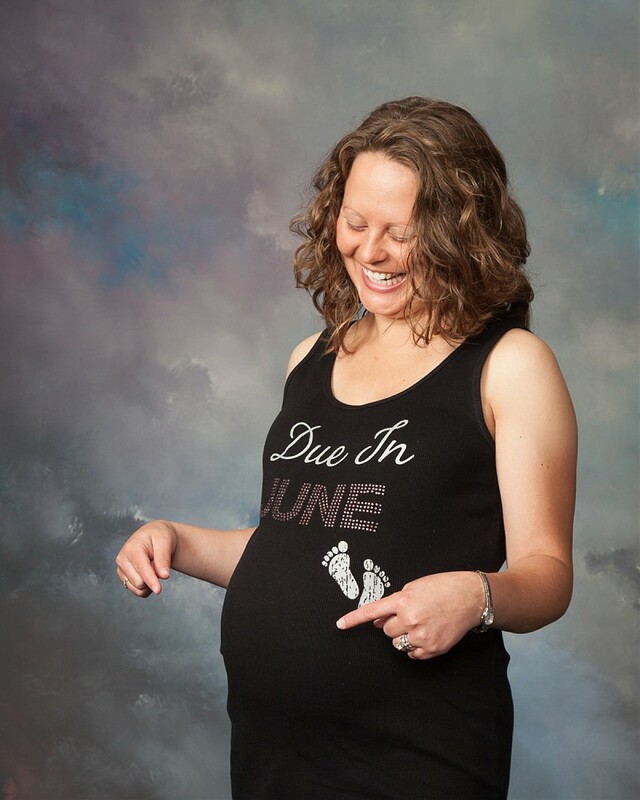 . .
Tastefully done maternity portraits to capture the joy of this very special time. 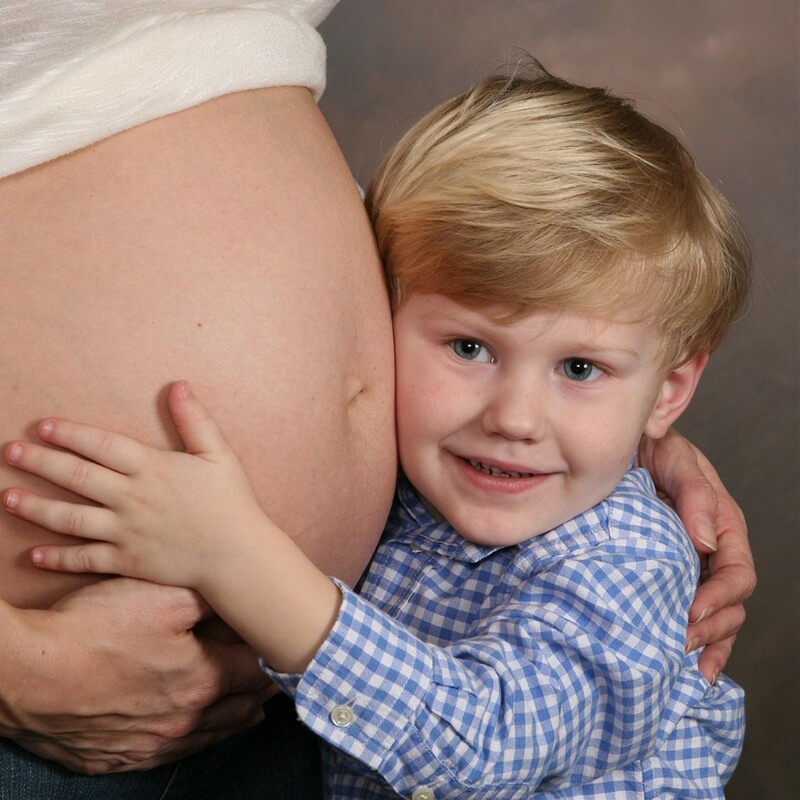 Include your husband and/or other children to make your portraits even more special. 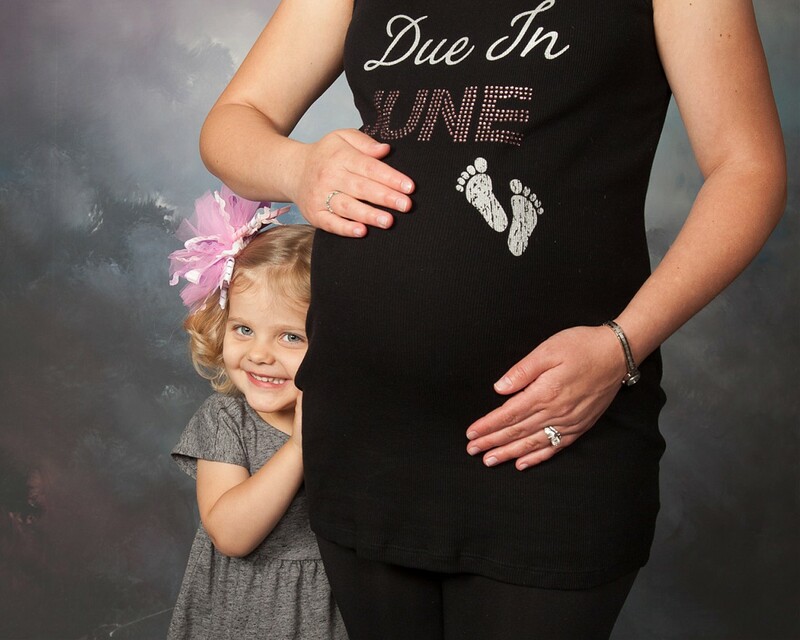 Best done in the 3rd trimester, usually in the 8th month. Call to discuss how we can create a memory for you!